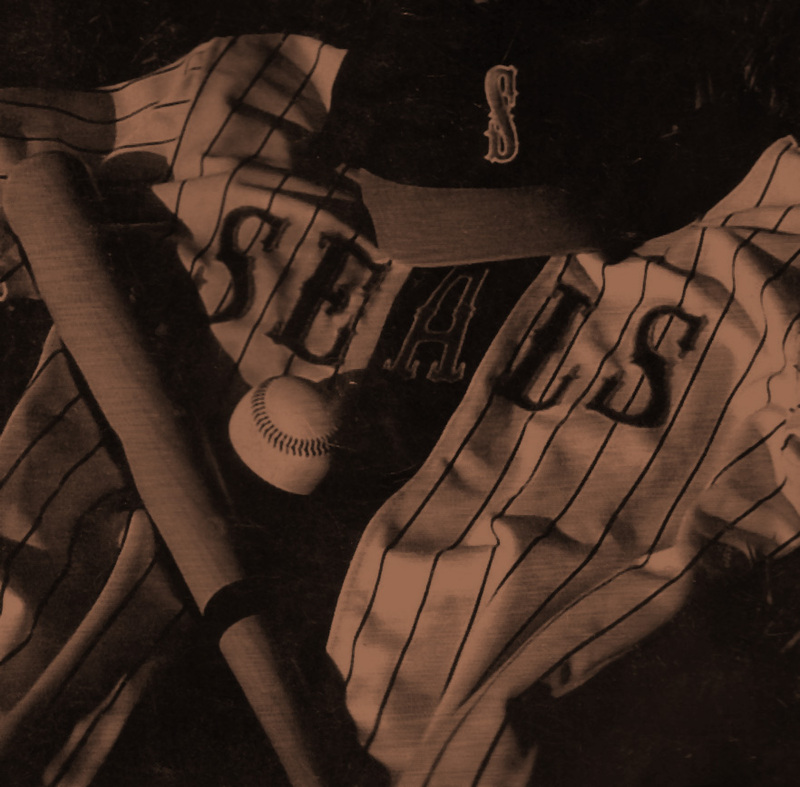 Seals Baseball Club conducts camps for boys & girls ages 5-14, as well as high school ballplayers. The Seals have had wonderful success in making this one of the most premier summer camps in the whole Bay Area. Our staff strives to make sure each kid is getting the proper attention and baseball repetitions within the week long camp session. We accomplish this by having a full staff of coaches assisting the players and using small group rotations throughout the day. This allows for less stand around time and more activity time. Each day there will be an itinerary of drills and games we will be doing. With the proper balance of instruction and fun we have gained popularity throughout the Bay Area and look to continue the success!